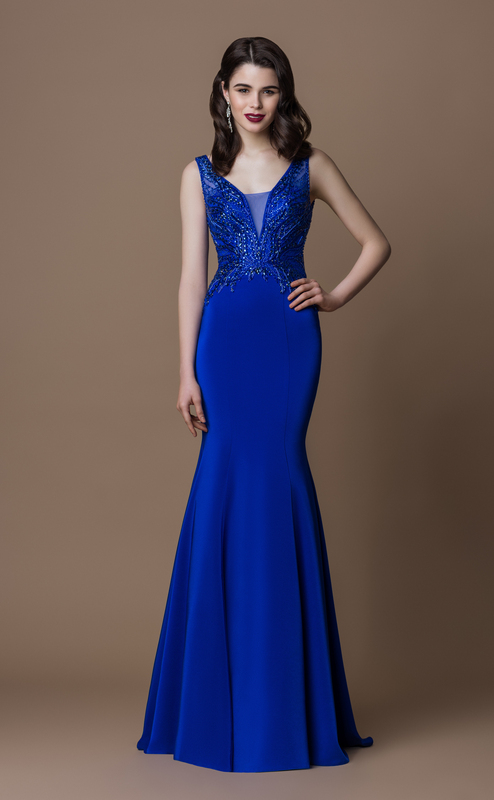 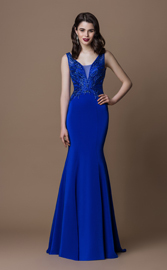 The Gino Cerruti evening dress & cocktail dress collection features a mix of styles, including lace and beading, strapless and A-line as well as form-fitting mermaid gowns. 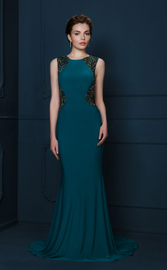 Whether you're the hostess or a guest, don't limit yourself to the standard little black dress. 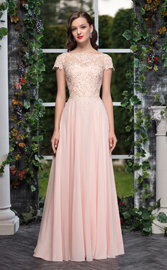 Look elegant in a beaded cocktail dress with a tulle-layered wire hem skirt, or go classic in a lengthy, mermaid gown with a strapless sweetheart neckline.